So I’ve baked with butternut squash, have eaten lots of courgette and still need to try parsnip but the vegetable I chose to bake with this time was beetroot. 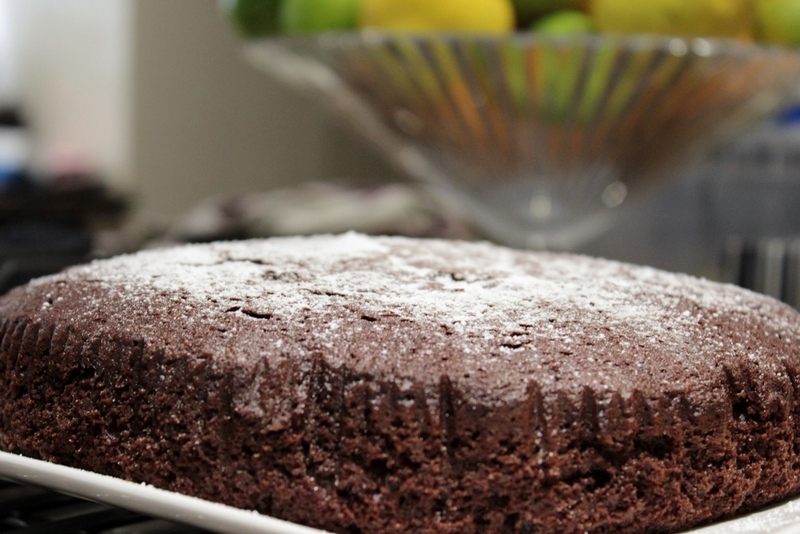 I’m quite late jumping on the whole chocolate and beetroot cake bandwagon however it has always been one of the recipes I’ve wanted to try and just never got round to doing. 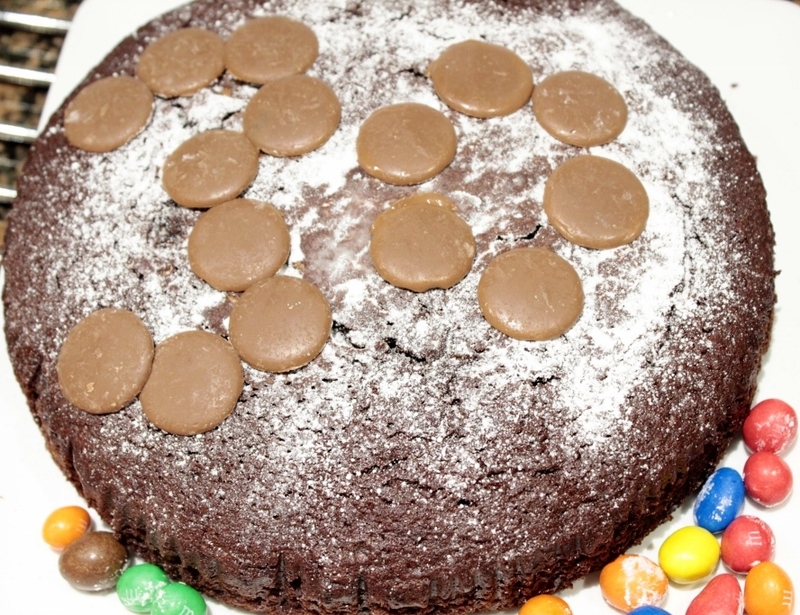 Therefore with a birthday coming up at work and knowing my work mate liked chocolate I found it as a perfect excuse to bake a chocolate and beetroot cake. When thinking about cakes and their lovely sweet delicious ingredients the thought of adding a vegetable to the mix doesn’t immediately sound that appealing, however due to be it good marketing, word of mouth or just wanting to try out something a bit different, vegetables in cakes has really taken off and now in pretty much all cake shops, cake parties or amazing cake events it’s pretty much guaranteed you’re going to see a vegetable cake that isn’t just carrot. 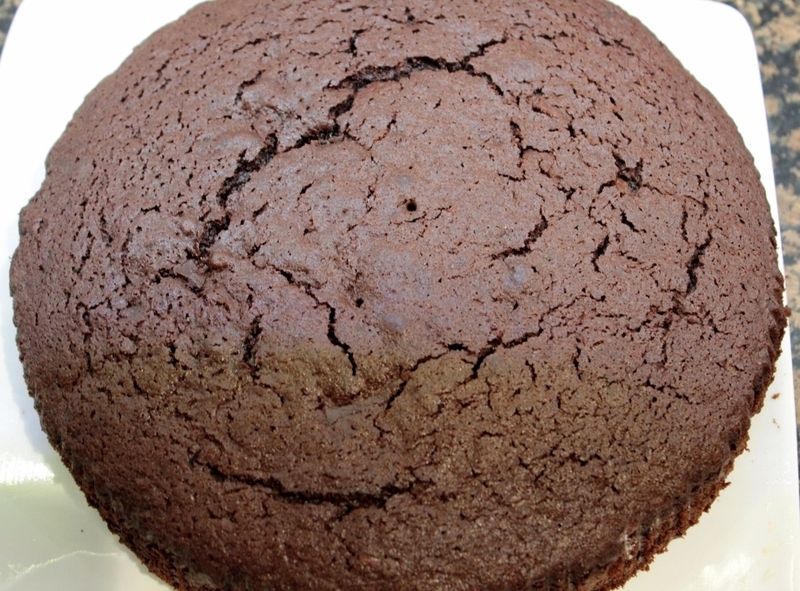 1) Preheat the oven to Gas 4, 180°C, fan160°C, then grease and line the bottom of a 23cm (8½ – 9in) springform cake tin. 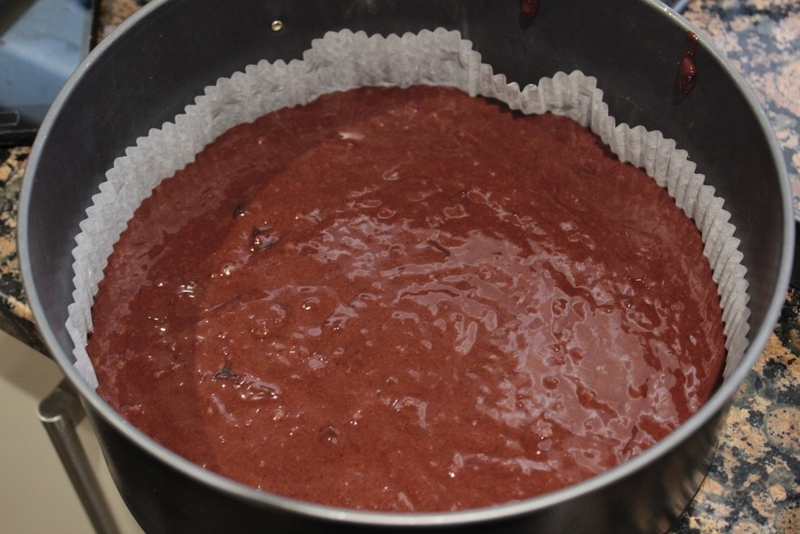 2) Sieve the cocoa, flour, baking powder and sugar into a large mixing bowl. 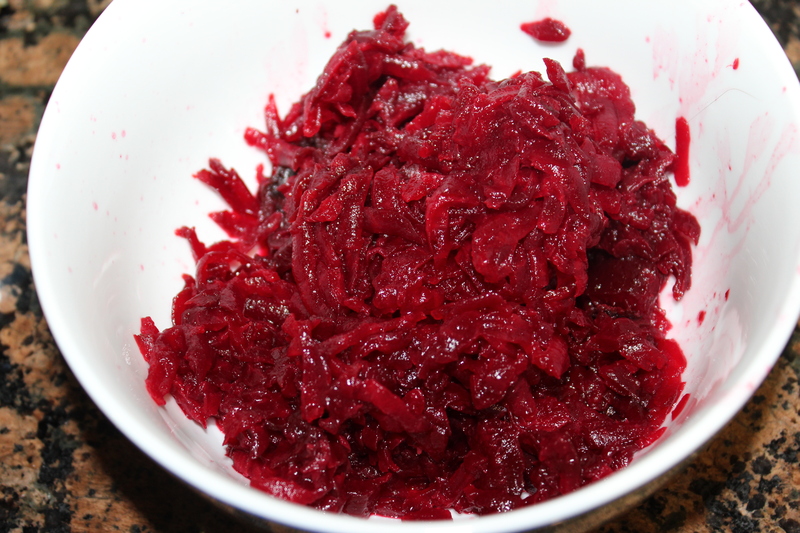 3) Chop the beetoot in half and grate into a bowl. (My pieces were quite chunky after grated however worked absolutely fine in the cake). 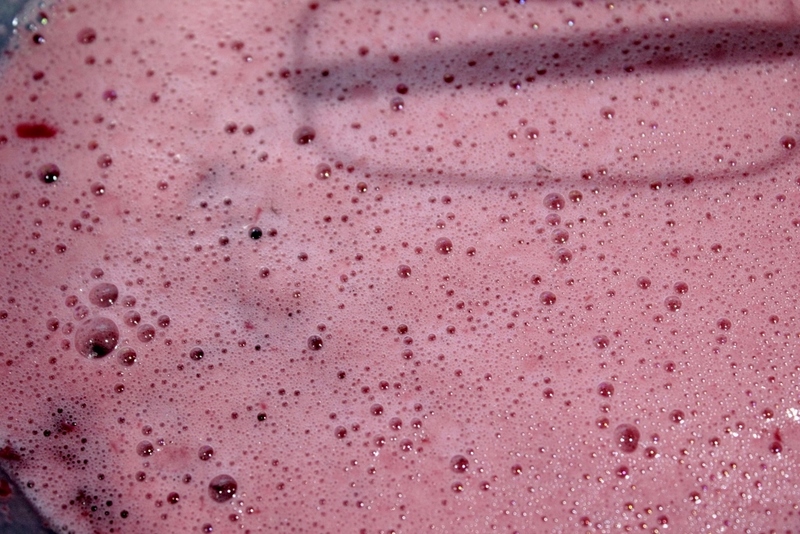 4) Add the eggs to the beetroot one at a time, then pour in the oil. Mix them together until all combined. 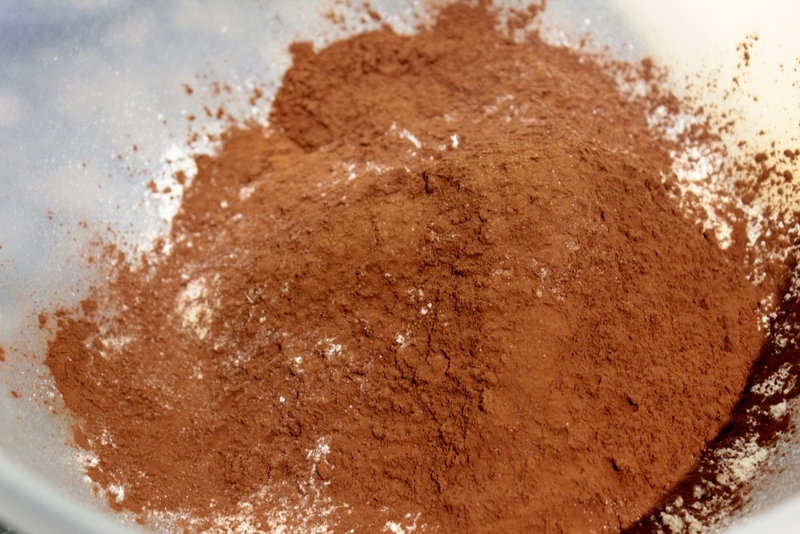 5) Stir the wet mixture into the dry ingredients and mix in the chocolate. 6) Pour into the tin and cook for 45 minutes or until a skewer comes out clean. 7) Remove from the oven and set aside for 10 minutes, then turn out and leave to cool. 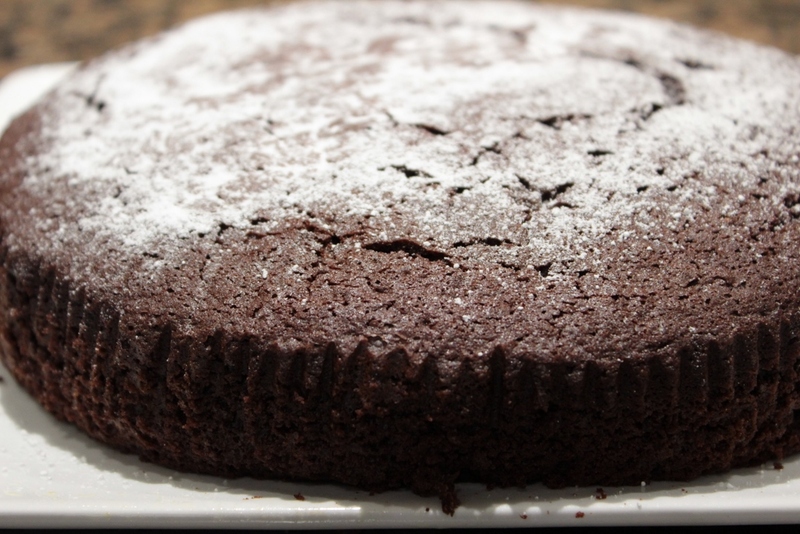 8) Dust the cake with icing sugar before serving. The Tesco recipe I followed recommended using a food processor to blend the beetroot and eggs together however mine was broken and therefore I just grated the beetroot and used an electric whisk instead. 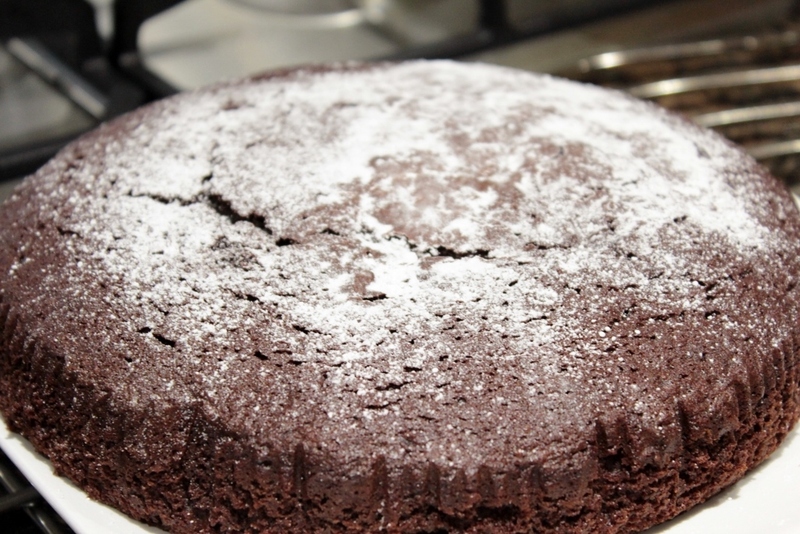 This seemed to work fine and the cake turned out lovely and moist. 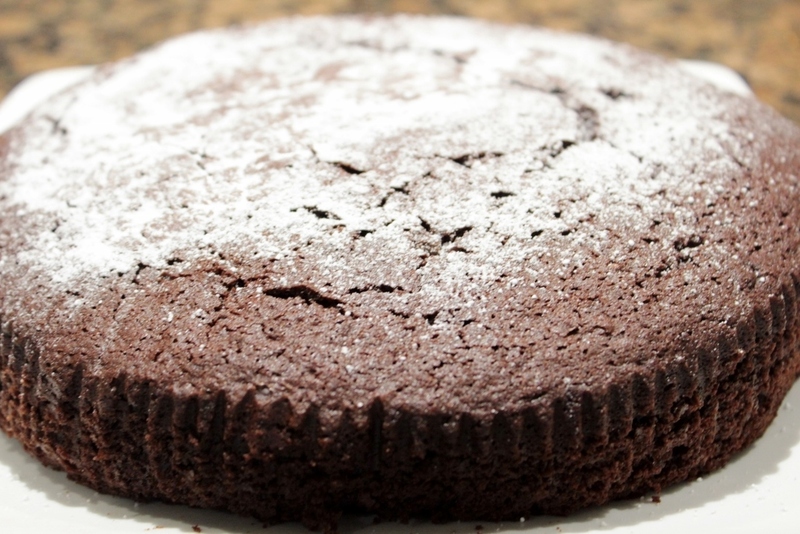 When I make the cake again, I might just add a chocolate mixture to the top to give it that extra bite factor but otherwise the cake was really flavoursome and had a wonderful texture, a tad crumbly, but very morish! Thanks Claire, it really is so easy to make and delcious too!